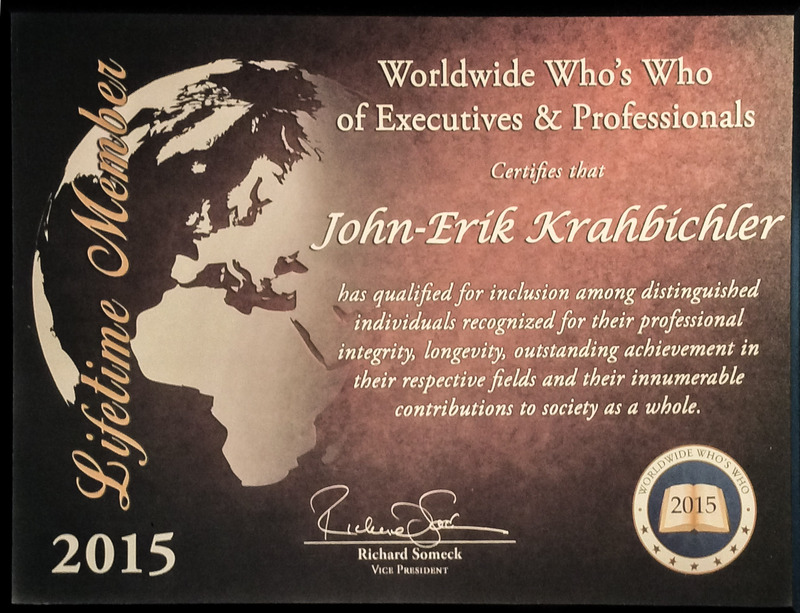 John-Erik (Johny) Krahbichler, CEO of Gadgetzz AB was recently honored for his work by Worldwide Branding. He was selected as one of this years VIP members, this special distinction honors individuals who have shown exceptional commitment to achieving personal and professional success. 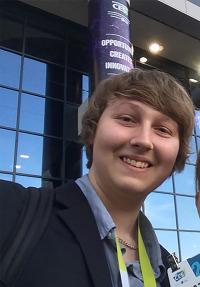 HELSINGBORG, SWEDEN, June 5, 2015, John-Erik Krahbichler, Chief Executive Officer and Journalist of Gadgetzz AB, was recently named a VIP member of Worldwide Branding. This special distinction honors individuals who have shown exceptional commitment to achieving personal and professional success. Looking back, Mr. Krahbichler attributes his success to his dedication and resolve to never give up. Inspired by his interest in electronics, Mr. Krahbichler founded Gadgetzz.com in late 2009, mostly for fun. In just five years, it has become a well-respected technology news site and corporation. After completing a degree, Mr. Krahbichler will continue to develop his business by starting new projects and branching out into other fields. He also plans to publish a book of his photography, with a heavy focus on astronomy. One day, he hopes to open up a public observatory to help teach people about astronomy and science. For more information about Gadgetzz AB, visit //gadgetzz.com. For more information, please visit //www.worldwidewhoswho.com.